For stroke in meridians,wind phlegm,blood stasis block veins,see the symptoms hemiplegia, partial body numbness, slanting mouth and eyes,stroke lisp; Acute stage of cerebral infarction, early recovery to see the above symptoms. 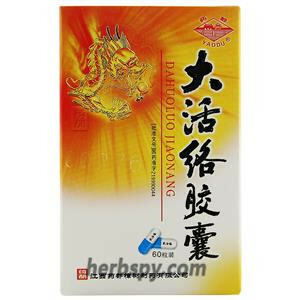 Promoting blood circulation to remove meridian obstruction,calming the endopathic wind and resolving phlegm. 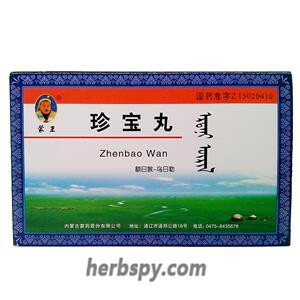 Szechwan Lovage Rhizome,Siegesbeckia Herb,Salvia Miltiorrhiza,Leech Hirudo,Tall Gastrodis Tuber,Pagodatree Flower,Grassleaf Sweetflag Rhizome,Artificial bezoar Calculus bovis factitius,Milkvetch Root,Twotoothed Achyranthes Root. 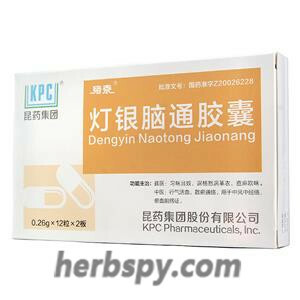 This product is capsule, the content of the powder is yellowish brown to tan; Taste bitter, slightly astringent. 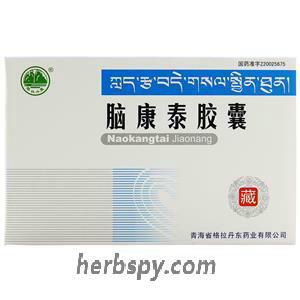 Contraindicated in patients with cerebral hemorrhage in the acute phase. Avoid spicy,raw or cold, greasy food during taking this product. 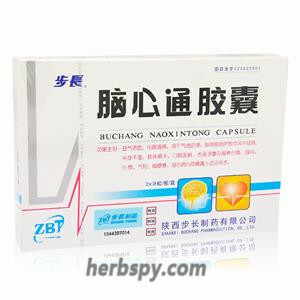 Experimental pharmacological results show that this product has the function of inhibiting blood coagulation system, improving blood fiber activity, inhibiting thrombosis, promoting thrombolysis and preventing cerebral ischemia. 1.Inhibit platelet aggregation in rats, and promote the aggregation of platelet depolymerization. 2.Prothrombin, thrombin and partial thrombin of argillaceous clay can be prolonged to prolong the coagulation time of rats. 3. Shortened the dissolution time of euglobulin in rats. 4.Improved hemorheology of hormone blood stasis rats. 5.Prolonged the time of arterial thrombosis induced by electrical stimulation in rats. 6.Reduce the permeability of cerebral blood vessels and the water content of brain tissue in rats with acute cerebral ischemia caused by surgical ligation. 7.Reduce the degree of cerebral ischemia caused by electrical heat blocking of middle cerebral artery in rats. Toxicological study: acute toxicity test results of oral administration in mice showed that the maximum dosage was 375.15g crude drug /Kg. 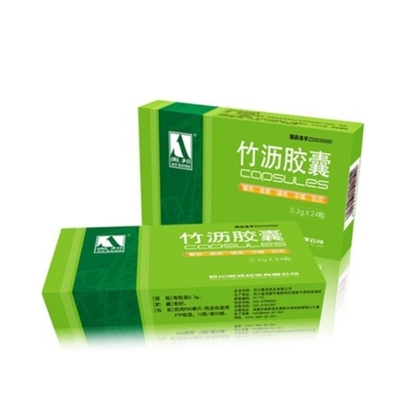 The long-term toxicity test results of oral administration of rats for 60 days showed that the maximum non-toxic reaction dose was 56.28 crude drug /Kg. Stage Food and Drug Administration Approval number:Z20010029.